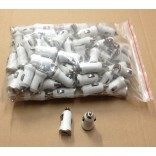 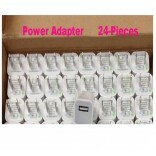 Wholesale iPhone Car Adapter #SDL-1000-Car-24 Color:White 24-Pieces X $0.50/ea=$12.00/..
Wholesale tablet headrest car mount &nb.. 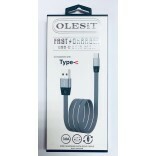 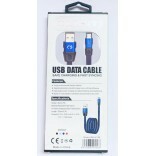 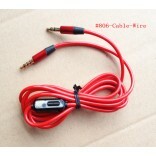 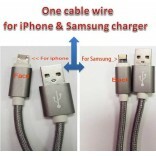 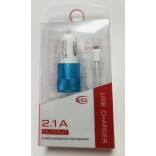 Brand NEW Charging cable for BOTH iPhone and Samsung devices &..
Wholesale Zipper Earphones Mixed Color &nb..
Wholesale Bicycle mobile phone Holder . 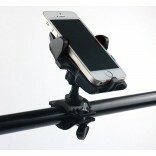 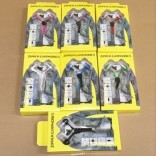 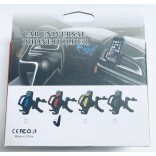 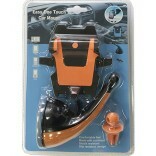 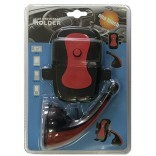 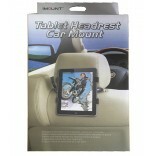 &n..
Wholesale Car Cellphone Holder-Only &nbs..
Wholesale universal phone holder &..